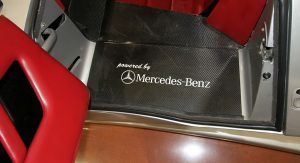 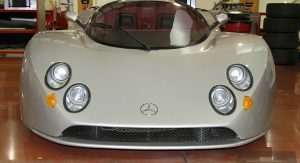 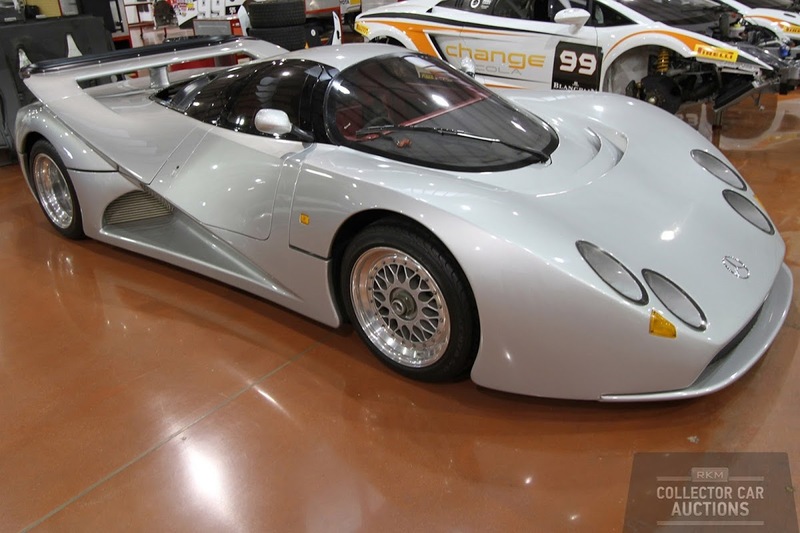 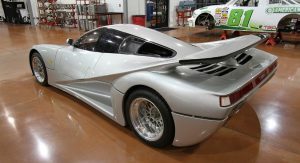 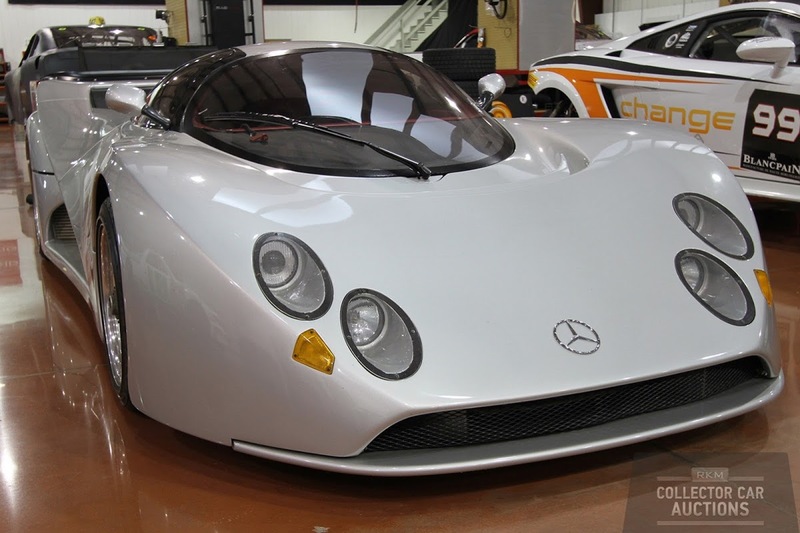 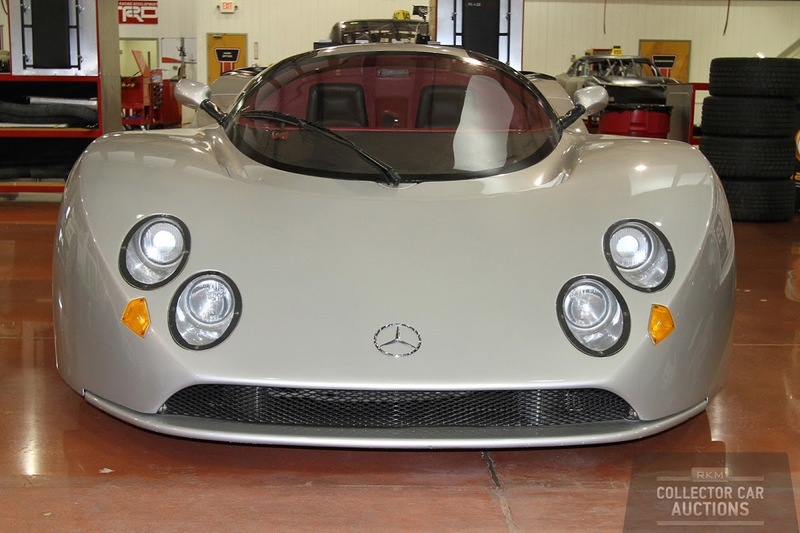 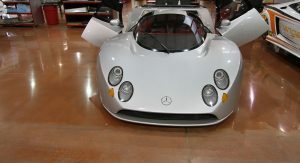 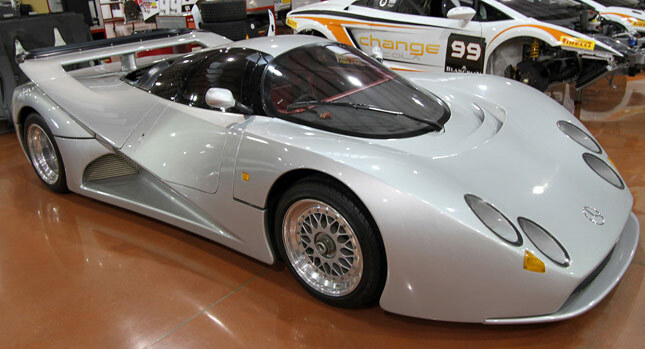 RK Motors Collector Car Auctions (RKMCCA) will offer a unique Lotec Mercedes-Benz supercar at the auction scheduled between October 31 and November 3 at the Charlotte Convention Center. 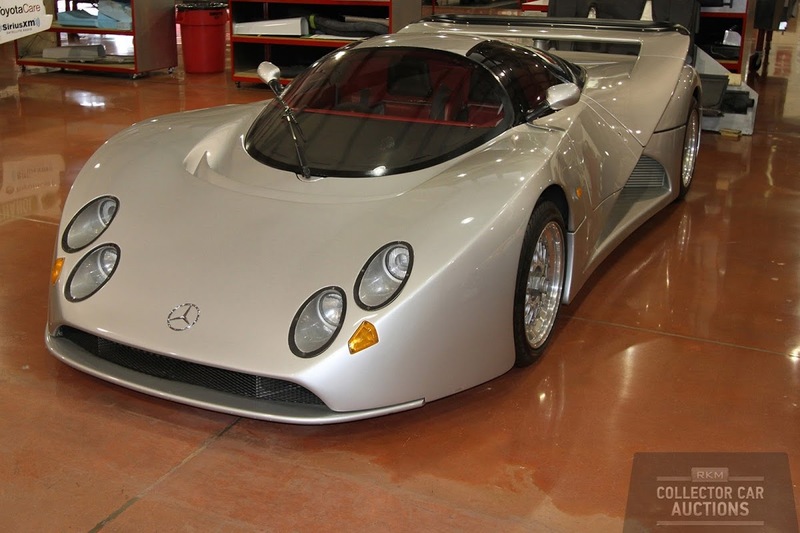 The one–of-a-kind 1995 Lotec Mercedes-Benz C1000 was commissioned by a businessman from the United Arab Emirates. 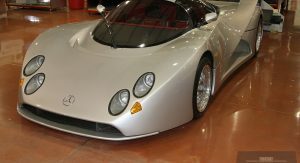 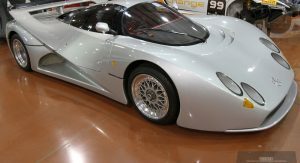 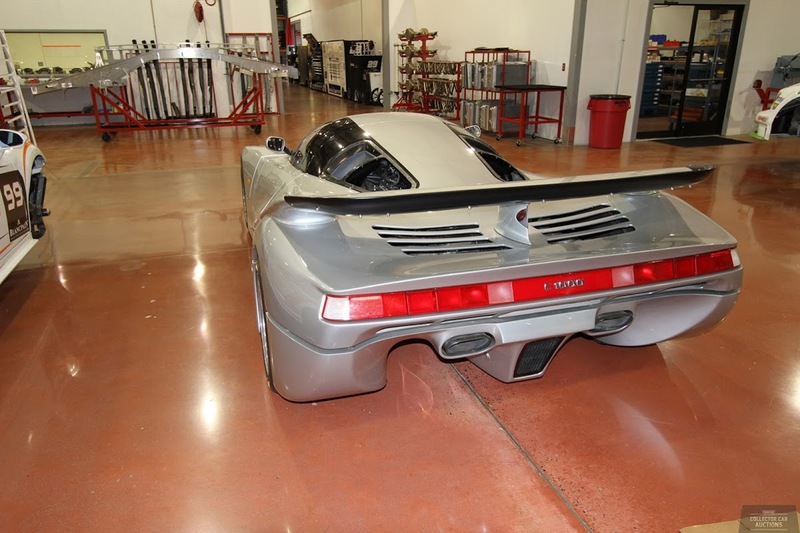 The man paid $3.5 million to have the world’s fastest street-legal car, so Lotec and Mercedes-Benz designed a vehicle according to his wishes. 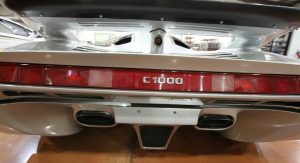 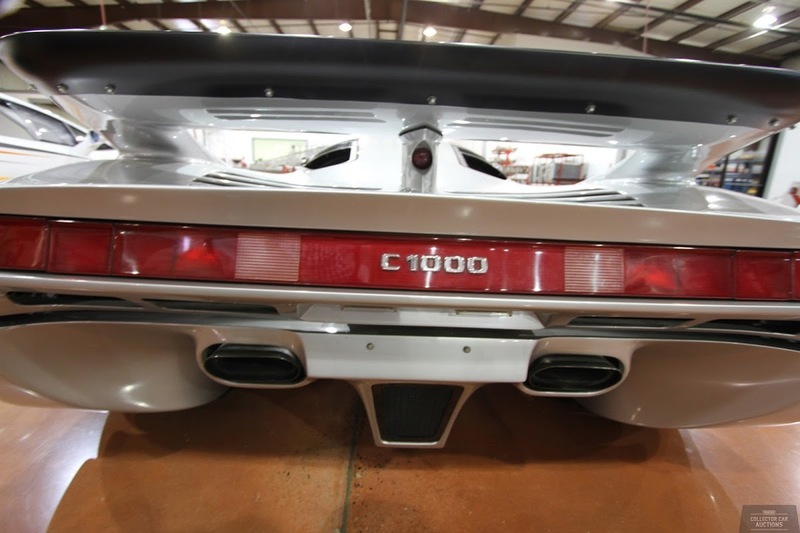 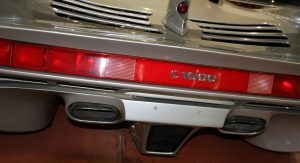 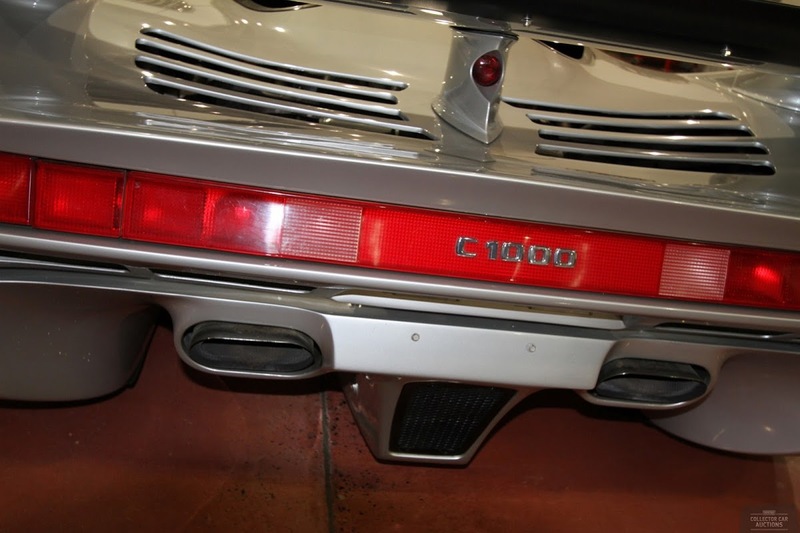 The C1000 features a 5.6-liter Mercedes-Benz V8 engine twin-turbocharged with Garrett turbos generating 1,000 hp. 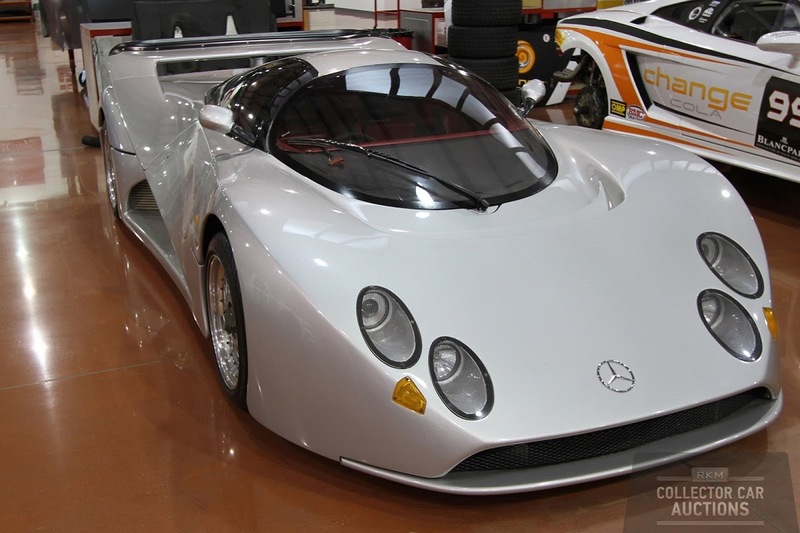 The Lotec Mercedes-Benz C1000 sprints from 0 to 60 mph (96 km/h) in 2.8 seconds and allegedly can reach a top speed of 268 mph (431 km/h). 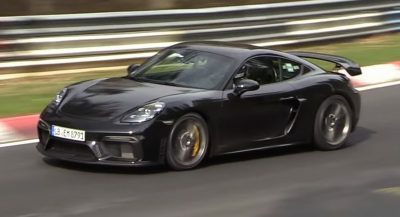 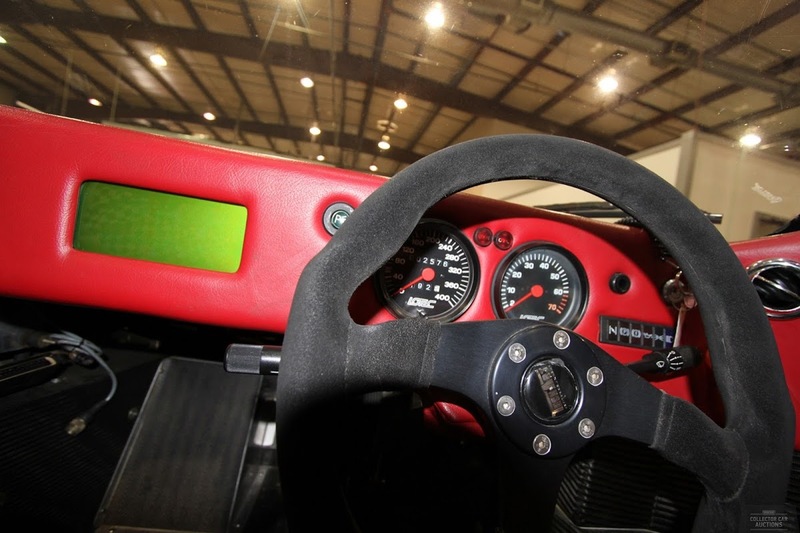 For the record, that’s 1 mph (1.6 km/h) faster than the Bugatti Veyron’s top speed. 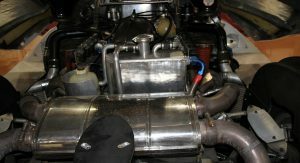 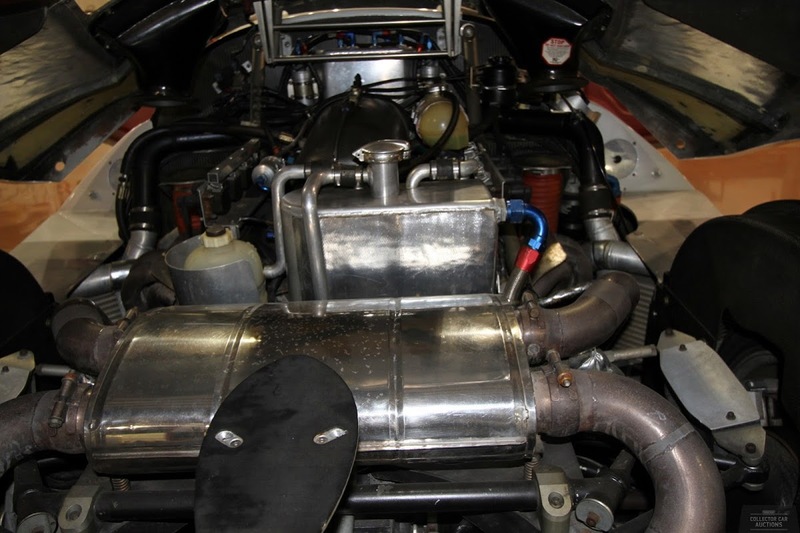 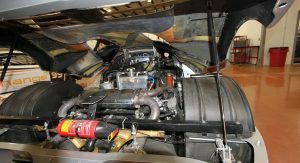 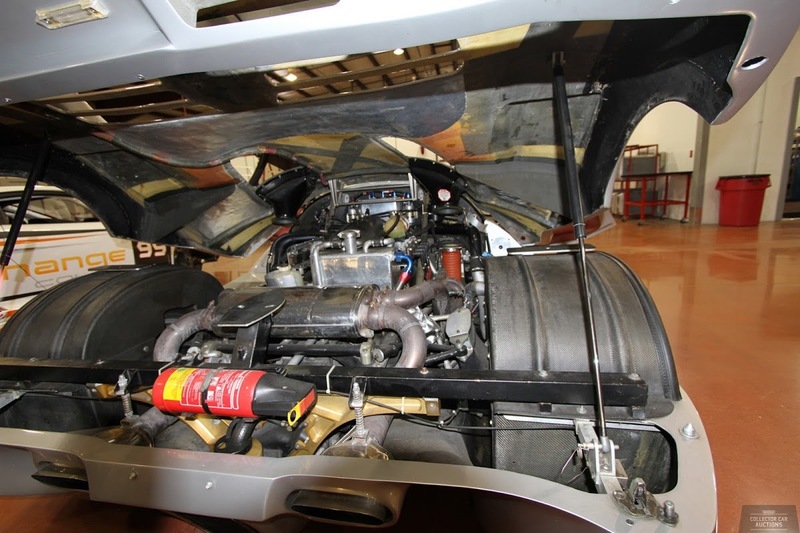 The engine is mated to a Hewland 6-speed transmission. 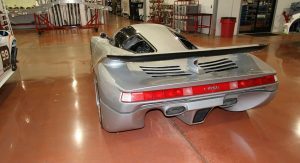 These figures are in part due to the car’s curb weight of only 2,381 pounds (1,080 kg), as the bodywork is made of carbon fiber. 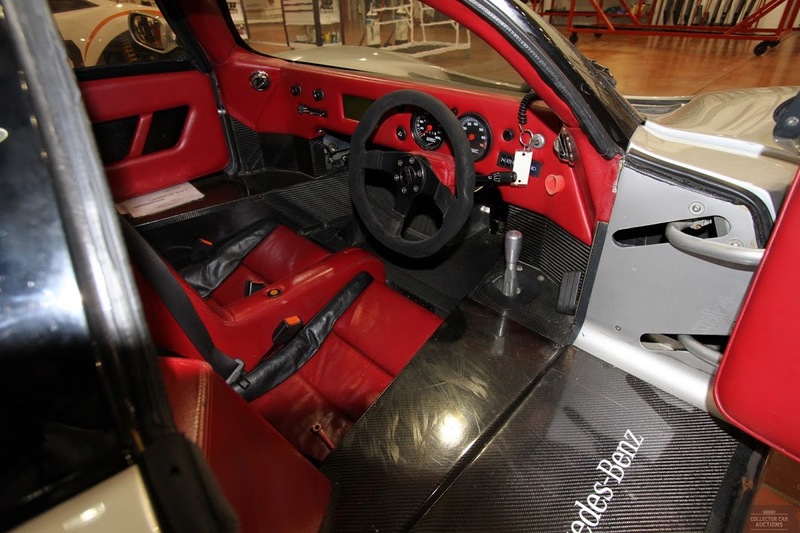 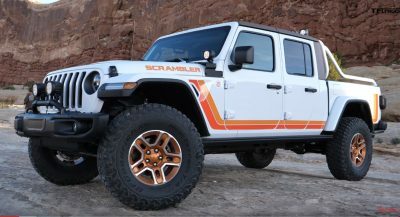 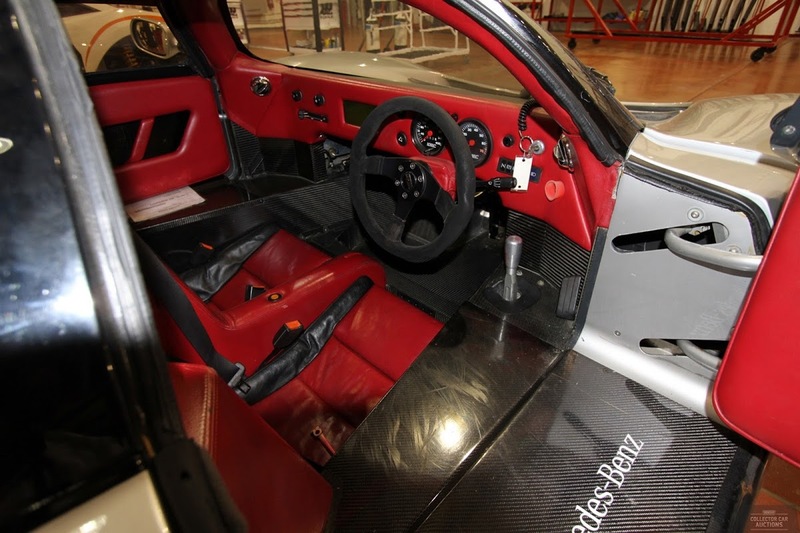 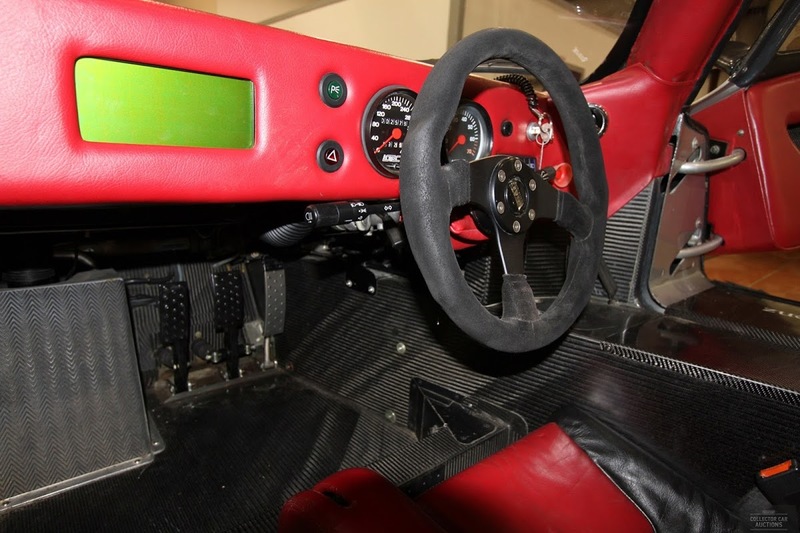 The interior is a combination of red leather and carbon fiber and features two bucket racing style seats with 3-point harnesses, air conditioning, adjustable pedals, adjustable steering column and even a luggage compartment. 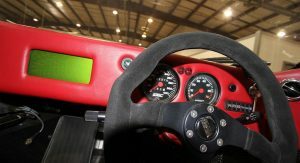 The odometer reads only 2,576 kilometers (1,600 miles). 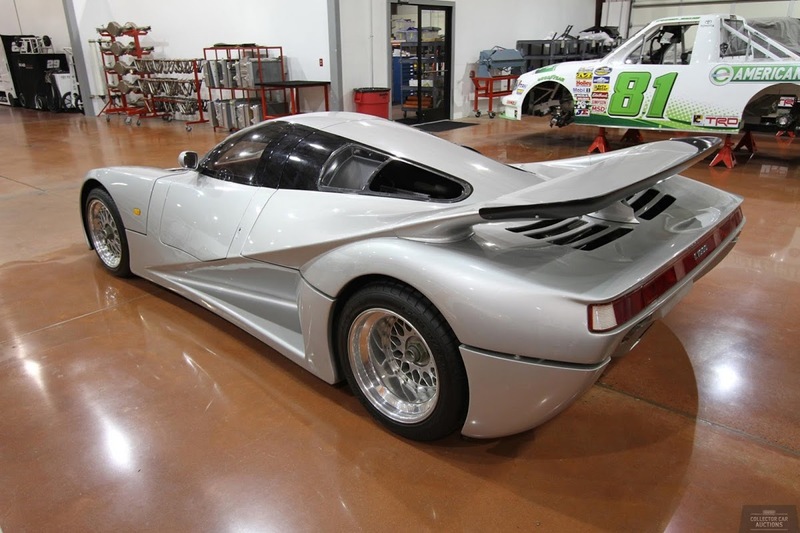 The price for one of the rarest supercars in the world? 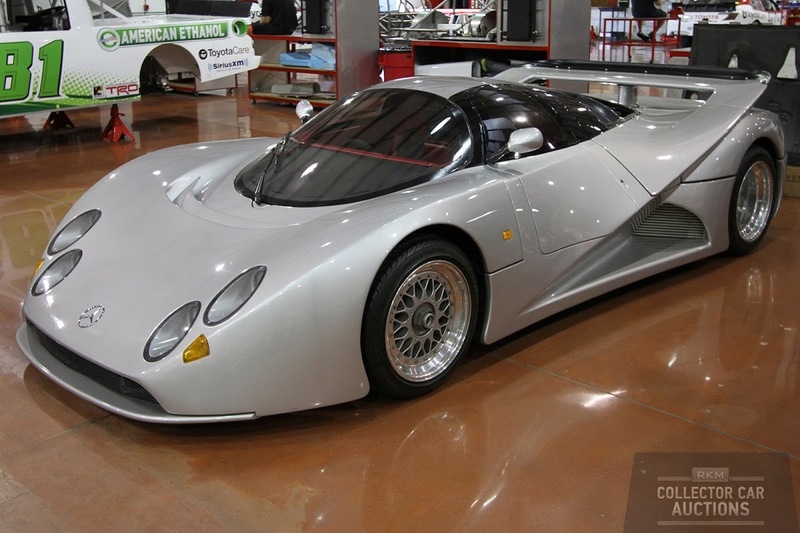 Bidding starts at $1,000,000 (€726,000), with RKMCCA anticipating a sale price of up to $1,300,000 (€943,875). 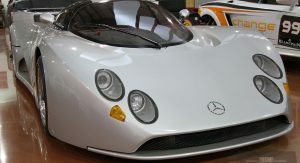 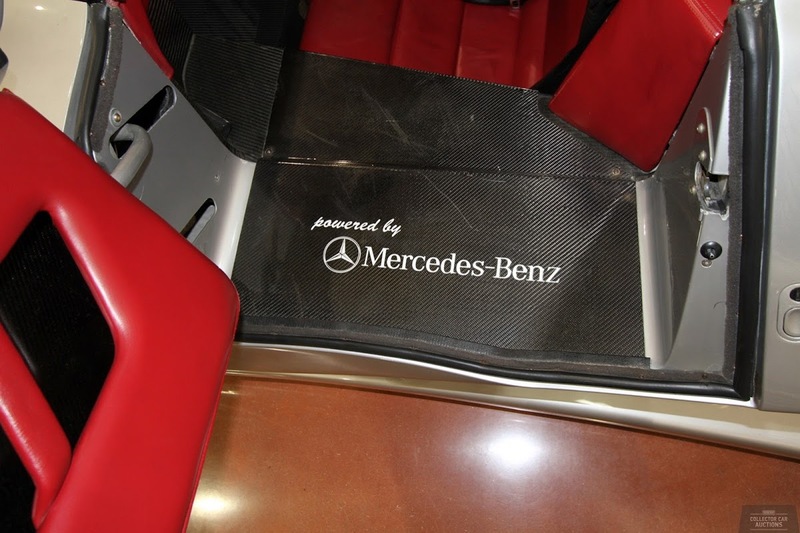 The auction will also include the 2002 Mercedes-Benz CLK GTR roadster we’ve spotted on eBay earlier this year. 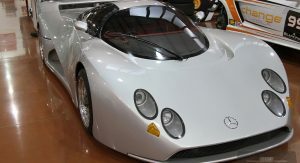 The car is one of only six roadsters made and has 71 miles (115 km) on the clock. 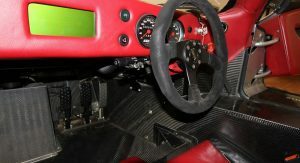 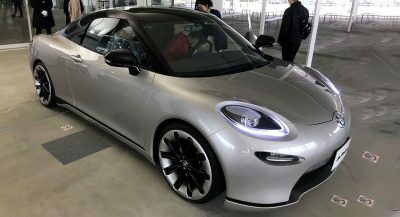 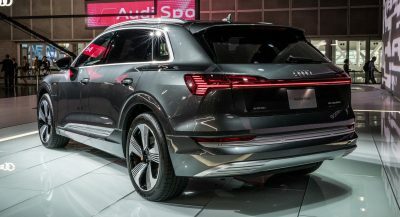 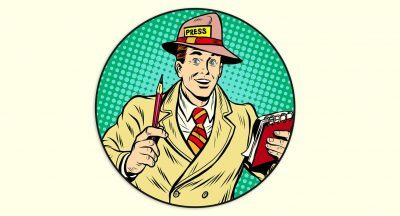 The auction starting price was not announced, but it’s safe to say bidding will start from around $2 million (€1.45 million) – the price advertised on eBay.